I love this perfume my sister bought it a few years ago and I couldn’t find in any shops but now get it online for both my sisters and my daughter. Attimo is a beautiful perfume at a reasonable price love it. 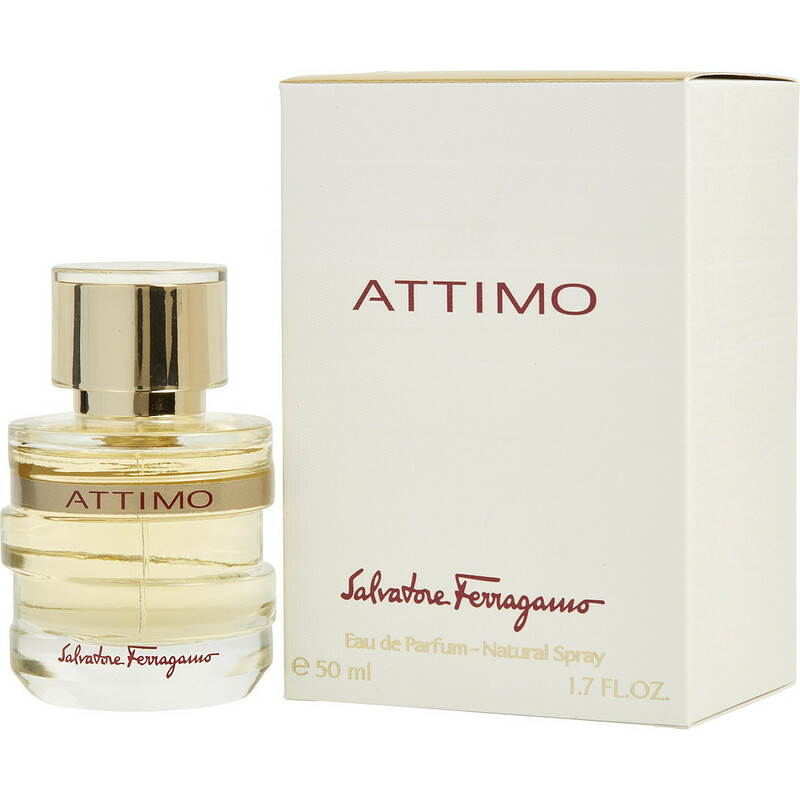 Just had one of my favourite perfumes delivered - Attimo Salvatore Ferragamo. Was very impressed with the delivery from USA to Australia, Thank you! Someone said I smelled wonderful today and i was wearing Attimo... that says it all! !